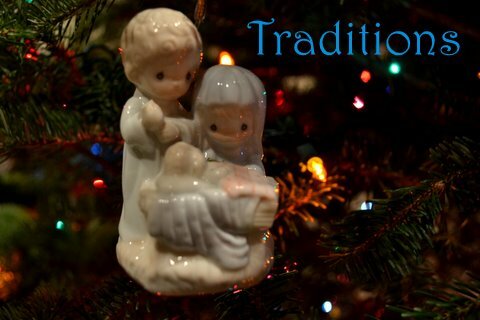 What kind of family traditions do you have at Christmastime? I know some of you may be disappointed that I’m not sharing one of our traditional holiday recipes but this tradition is even more special to me than food. I know. Can you believe it? What can be more special than anything covered in chocolate? 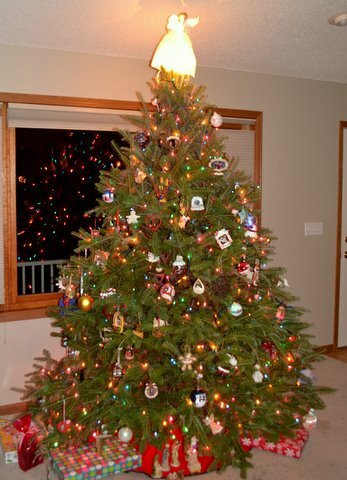 One simple word – ornaments. One of our family traditions has to do with Christmas tree ornaments. When our oldest daughter was first born and every year since then, the kids have given their grandparents a Christmas tree ornament that has something to do with being a grandparent. I love going to their homes during the holiday season and seeing the different ornaments the kids have given them over the past 16 years. What a busy weekend. 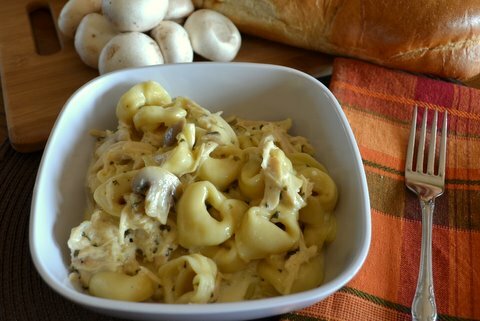 And I know you all are busy too so I’ll share the recipe AFTER I update you on a few things from last week that I know you are dying to know. Yes, I received my little package on Friday that was taking an extended vacation in the Saint Paul Postal Facility. It must have had enough and decided a change of scenery was due. Now we’ll see how long it takes me to get it back out in the mail and sent to the final recipient. Maybe it’ll decide it likes it here and doesn’t want to leave. Hmmmm? 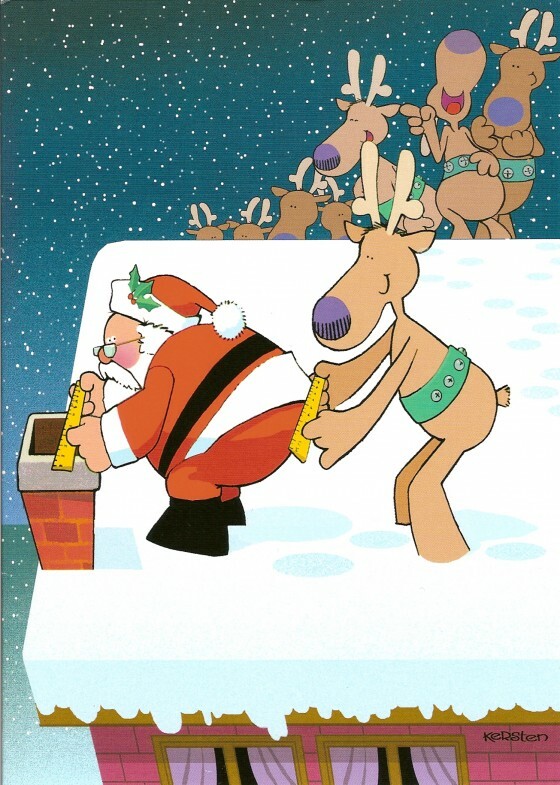 Then there is the matter of my Christmas cards. I am pleased to announce I am past the “photo not even taken yet” stage and into the “the cards are ordered” stage. When I get to the “cards are in the mail” stage, I will be so relieved.